Security software and solutions company, Trend Micro, has joined the Microsoft Enterprise Cloud Alliance. As part of the partnership, Trend Micro delivered its Deep Security product for Microsoft Azure to help secure Cloud workloads and provide security for applications and data to allow new Cloud applications to be built, and for existing resources moved to the Cloud. In addition, Trend Micro launched Cloud App Security Solution for Microsoft Office 365, a solution designed to extend Office 365’s built-in security with document exploit detection and sandbox malware analysis to detect zero-day malware and malicious code hidden in PDF or Office documents. “Aligning with pioneers and innovators, such as Microsoft, reinforces our commitment to help end users protect data across their entire IT environment, from the desktop to the network and the cloud,” said Trend Micro vice president of global channel and strategic alliance, Partha Panda. 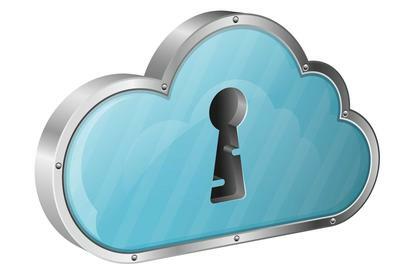 Microsoft Azure senior director of product marketing, Nicole Herskowitz, said security is an utmost priority for organisations relying on the Cloud. “We look forward to offering our customers Trend Micro solutions that provide end-to-end protection from one of the foremost cloud security providers in the industry,” she added.